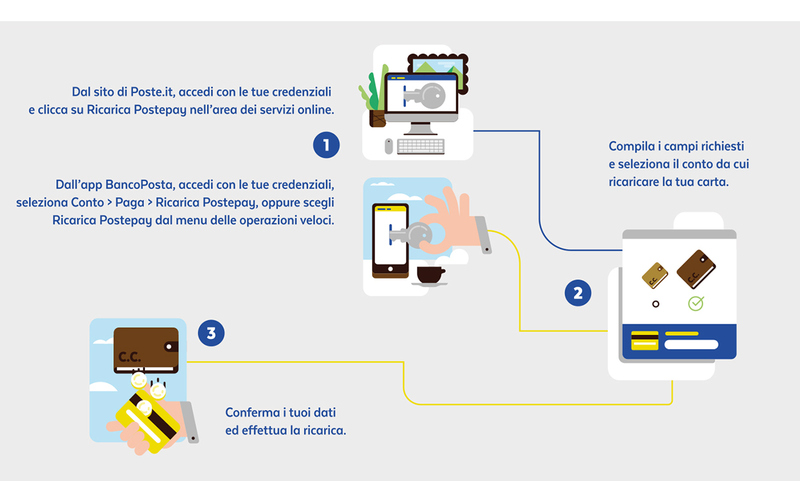 Icons and infographics designed for the Italian Postal Service, Poste Italiane. 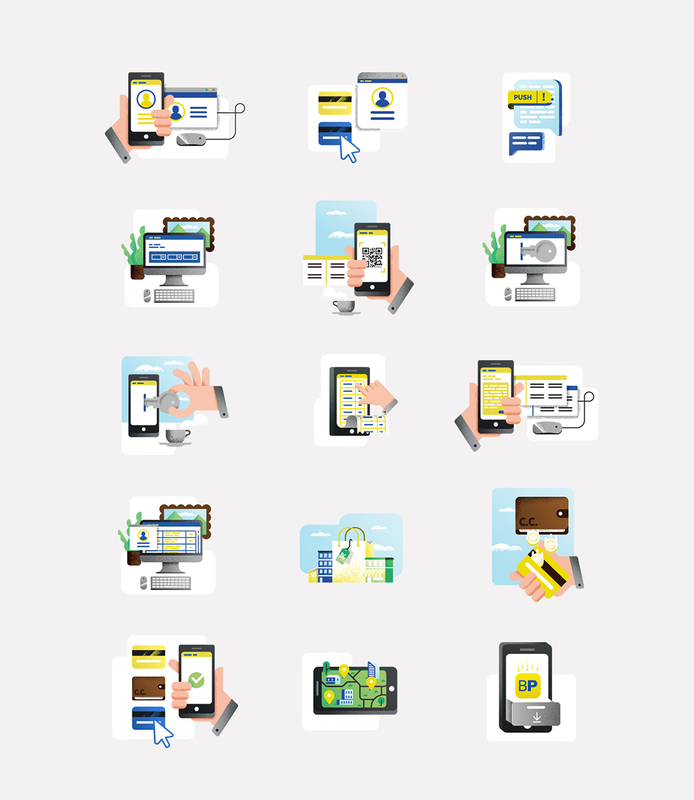 The infographics are being sent in newsletters to explain how their main online services work to a wide public. 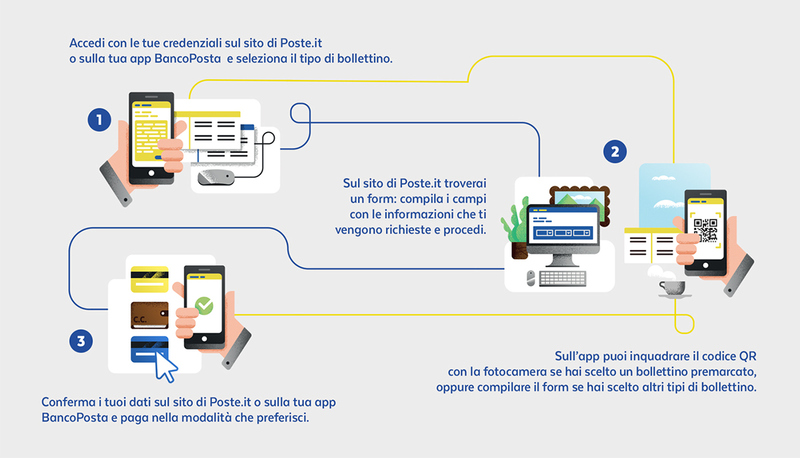 Icons and infographics designed for the Italian Postal Service, Poste Italiane. 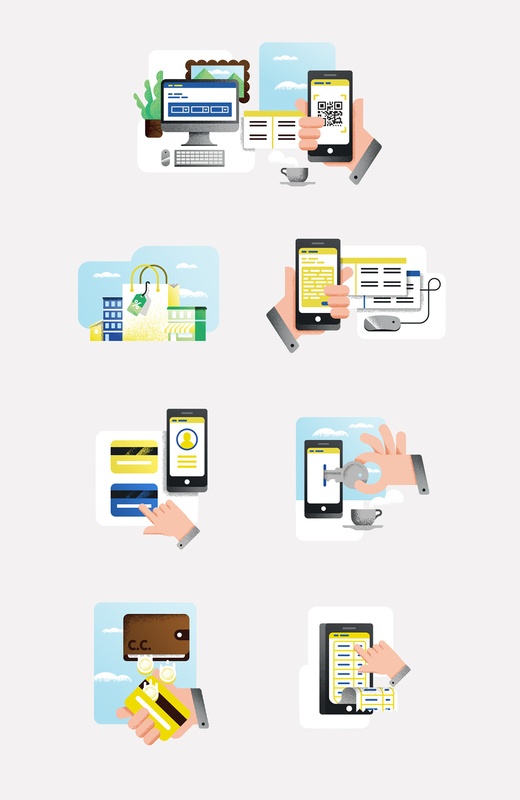 The infographics are being sent in newsletters to explain how their main online services work to a wide public.